Some of you may be aware that since the new training programme in September was introduced some swimmers could not attend the allotted sessions for their squad. We have been looking at how we can give everyone better access to the sessions, including land training. We have a number of adjustments in mind but can make the following changes immediately. Tuesday 8-9 pm at Hengrove. This session remains for the 12 and unders, but swimmers are now welcome to continue to train at this session until the end of the year in which they have their 13th birthday. We realise that this affects only a handful of swimmers this year. Thursday 8-9pm at Keynsham. Those 12 and overs who attend the Thursday land training at St Francis Church 6:30-7:30pm are now welcome to join the swim session 8 to 9pm at Keynsham, training alongside age group and youth squads. This must be done as a package, the swimming session being open to those who have attended that evening’s land training (but still fine to do the land training only if the swimmer prefers). The age group squad are now welcome to train on Wednesdays 8-9pm, swimming alongside the older junior squad. 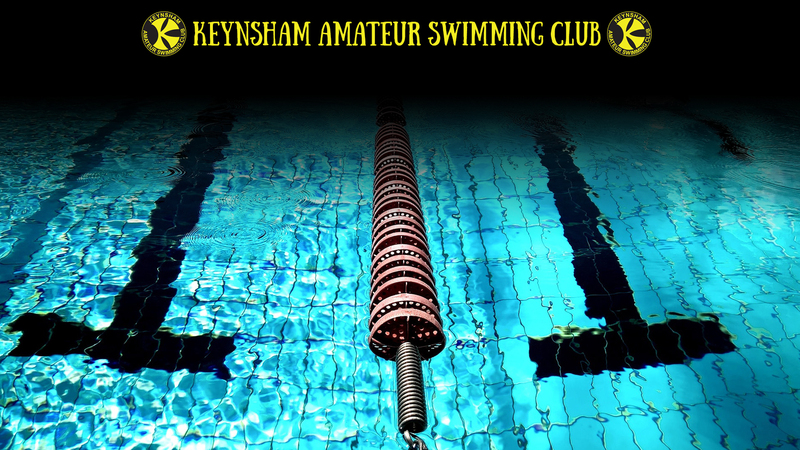 Rosalind Cranham and Amber Brewer, both ex-Keynsham swimmers who competed at the national level, will be joining the coaching team for Regional Potential. Rosalind Cranham is now heading up our land training. Ros is an ex-Keynsham swimmer who competed at national level. She is a qualified fitness instructor for gym based exercise and is working with COB to develop an appropriate programme for swimmers. We will also be looking at how we can include an appropriate programme for the 11 and unders, so please bear with us.